The promotional Four Pack Noodle Box Chocolate gift will bring your brand to life – big time. It’s been said that there is no metaphysics on earth like chocolates – this can never be more defined with our customised Four Pack Noodle Box Chocolate treat and we at Fast Confectionery are more than delighted to accomplish and furnish a lot of these for you. We are committed in equipping you only the top quality sweets for your satisfaction, just as we are dedicated in assisting you on any idea that you hold and make it entirely achievable with our products. Our personalised Four Pack Noodle Box Chocolate gift is created to superbly bear your brand. With the glossy noodle box sized at 40mm(h) x 40mm(w) you can have your logo printed on stickers in full-colour to be applied on each one of them. 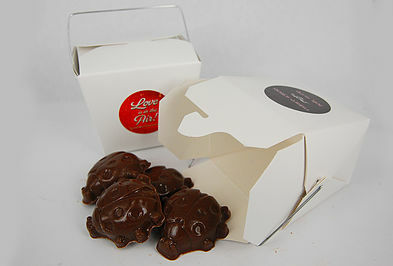 And now the delicious part – the chocolates can be moulded in any shape that you would like to have! Be it for your quarterly conference, team buildings, department huddles, and trade shows, they will be fantabulous! 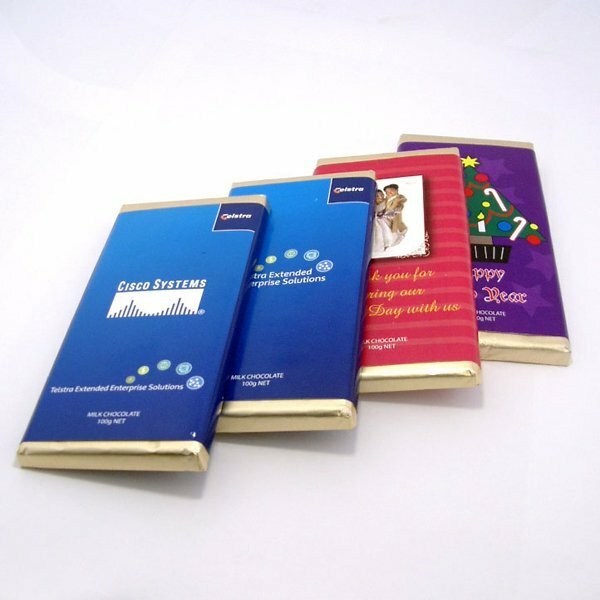 To add to all that jazz, the saccharine chocolates that come with our branded Four Pack Noodle Box Chocolate giveaways are made from industry standard ingredients which makes them sought after in the market. And since cocoa has been known to possess anti-clotting, blood-thinning properties, they can improve flow and circulation of blood which marks these treats tasty and healthy! Some statistics say nine out of ten people like chocolate and the tenth person always lies – or perhaps he just wants a different variety such as our promotional Mixed Lollies Frosted Noodle Box! It’s an enjoyable pick of goodies that will leave a fun impression about your business. You can also check out our customised Otto Flex Stretch Wash Cotton Twill Cap from Fast Caps in case you’re thinking of adding head apparels for your marketing campaign. If you want to hear more about our products just shoot as a message on our chat application or give us a buzz on our hotline at 1300 008 300. It would be great to talk to you! 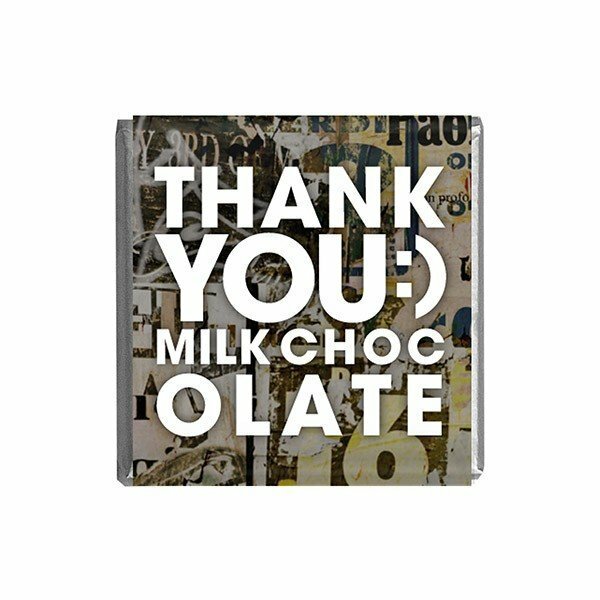 Custom moulded chocolates presented in clear heat sealed wrapper packed in glossy noodle box of 4 with custom printed sticker applied.